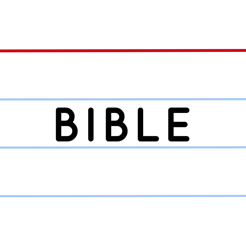 THE EASIEST WAY TO MEMORIZE THE BIBLE! 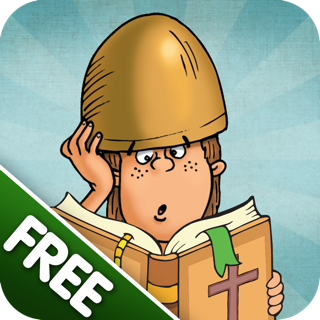 BibleMinded is a fun and easy way to help you memorize the Bible. Pick verses from your preferred translation and use one of four study methods to help commit them to memory. 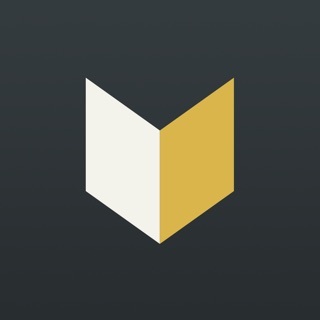 BibleMinded will remind you to review verses you've already memorized, on a schedule you set, to ensure that you never forget them. 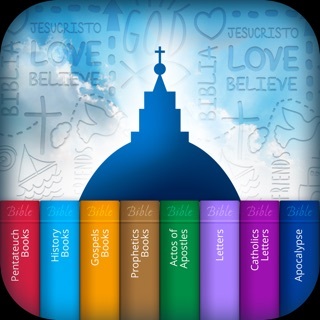 * Pick verses from some of the most popular Bible versions including NIV (English and Spanish). 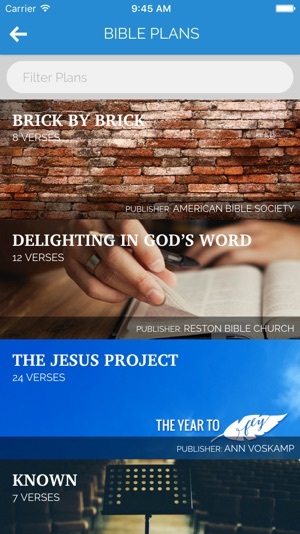 * Choose a series of verses from a list of select memorization plans. 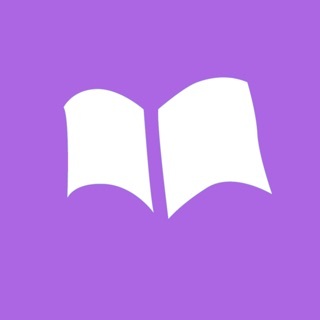 * Sync your memorization work between devices. * Test yourself to ensure that you have memorized the verse by correctly typing the entire verse. * Remember to review your memorized verses with daily notifications. Set the time and days that you would like to be reminded. 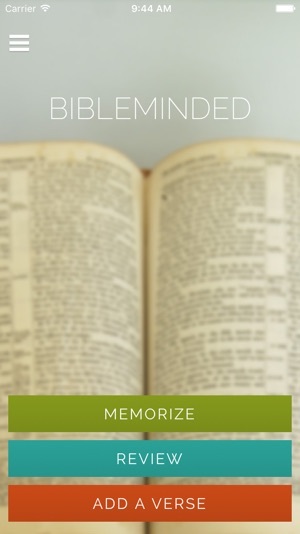 * Memorize an entire chapter and BibleMinded will break down the verses in the chapter into manageable pieces and walk you through the chapter verse by verse. 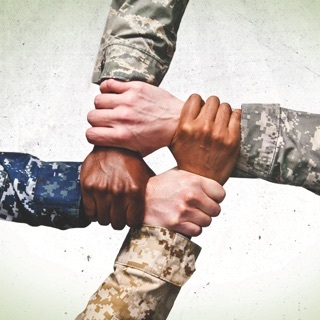 • We've fixed an issue with device sync where some were not able to log in and sync verses across devices. • For all our tablet users, we've improved the layout to make it much friendlier to use. • Text in search results is now consistent and easier to read. 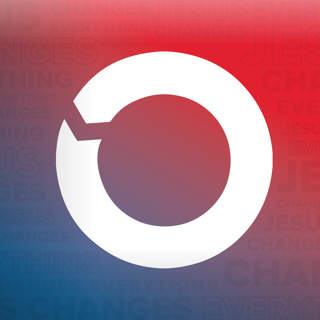 Thanks for your continued support as we give people access to the life-changing message of God's Word. Love the easy use and that I have access to a few bible versions. The study tools include 4 options and the layout is easy. However, I have trouble with the app as it seems to freeze on me or not want to load. I don’t think it’s a connection issue but I could be wrong as this last time it stated that it couldn’t connect to the internet. I was hoping for something that I could use anywhere anytime and not need to connect to Internet or use data for that matter. I really like this app. I like the simplicity of the layout, and the fact that there aren'r ads. However, I wish the HCSB version would be added. I do like the fact you can add custom text from versions not included. 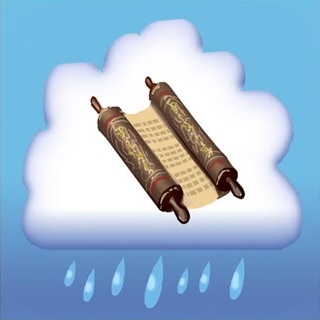 Also it would be nice if there were a way to memorize multiple verses (passages) at once. Thank you! 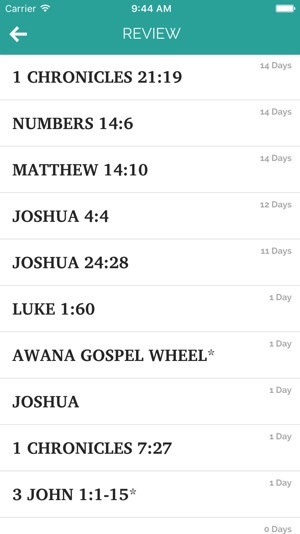 This app makes Scripture memory easy and accessible from anywhere! There are various study modes and once you "take the test", verses are automatically moved to a "Review" section for future practice. 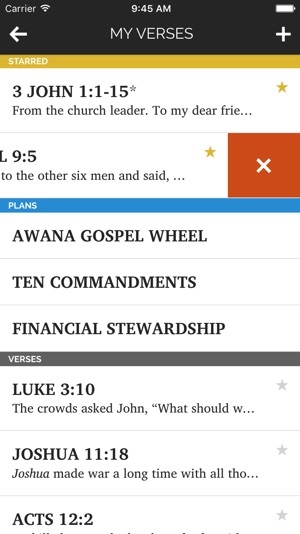 I'm thankful for an easy-to-use app that makes memorizing the Word of God easy! Aventuras de la Biblia para Niños - ¡Gratis!